I recently got the opportunity to try CloudMounter. Its a great little tool for users that have low space on their devices because it allows to mount Dropbox, Google Drive and other disks without having to store the files locally on your computer. CloudMounter supports encryption so that your data is safer in the cloud. 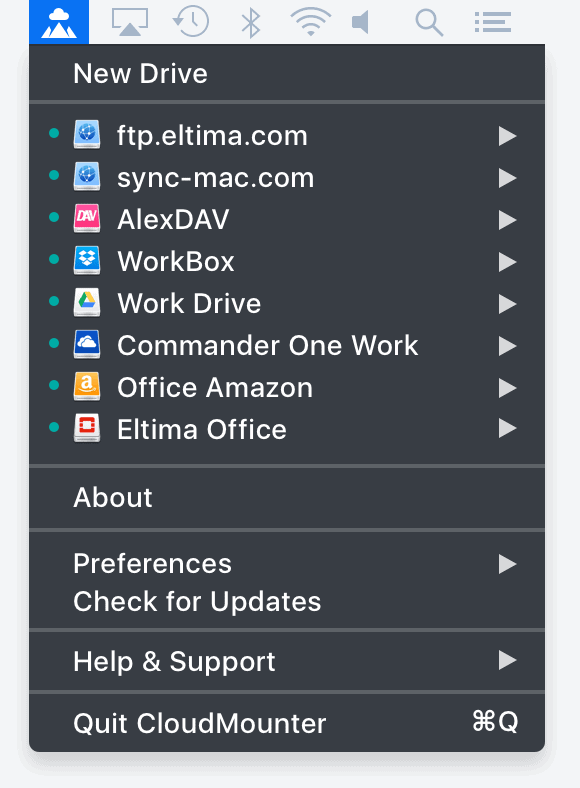 Integrates well with Finder and is updated regularly. Time Machine Slow? Speed it up With This Terminal Hack! Should you get a Mac or a Windows PC for music production? bjokib on Mac Role Playing Games: Divinity: Original Sin 2 is Coming! Serge Ulankin on Mac Role Playing Games: Divinity: Original Sin 2 is Coming!